Black Legendury Music front-line artiste Bisa Kdei finally drops his much anticipated single. 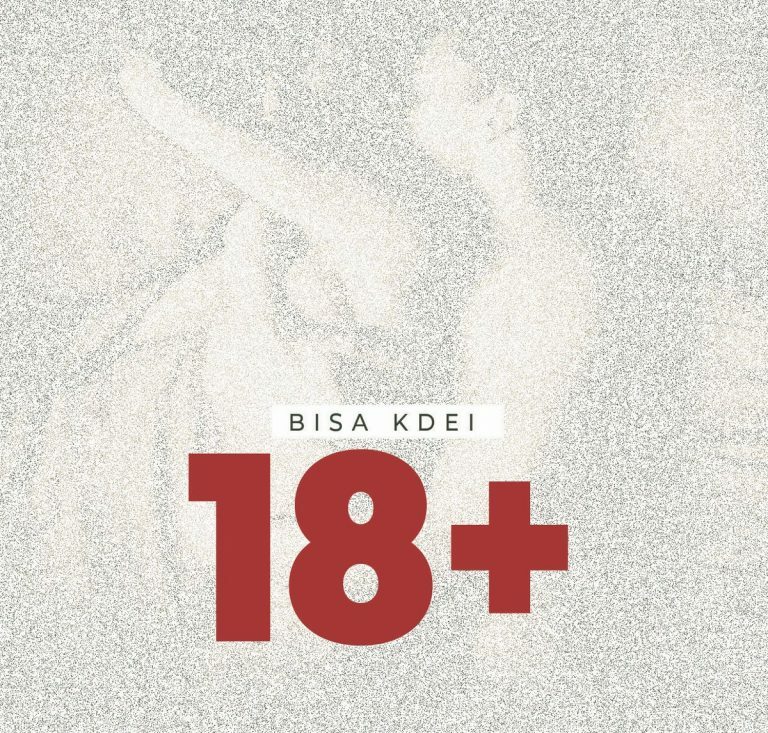 Titled 18+, the multiple award winning highlife singer serves us this as a bedroom anthem. In the song, Bisa Kdei calls Yaa Yaa and expresses his venereal to her. The visuals will be out soon.